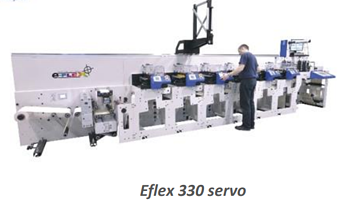 Over two days, we will present our premium products: the e-Flex Full Servo flexo press and d-Flex Hi-Q, with UV LED curing systems. This will enable a workshop of technical know-how and guidance, not just in the investment costs but also the overall lifetime costs/savings/benefits using UVLED technology. There will also be ink suppliers on hand to advise on the best solutions for your business. 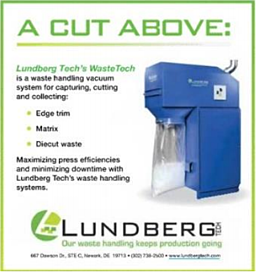 Focus have also partnered with Lundberg Tech, with the installation of a WasteTech 80, an 'all-in-one' waste processing unit to capture, cut and collect matrix and edge trim waste. 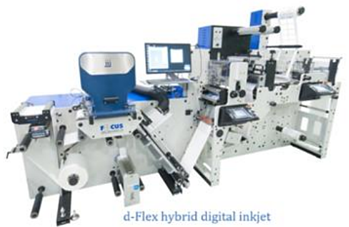 In addition, Focus will be showing cutting edge digital inkjet technology : our d-Flex HiQ model, with the latest Konica Minolta KM1800i heads, with continuous demonstrations running during the Open House event. 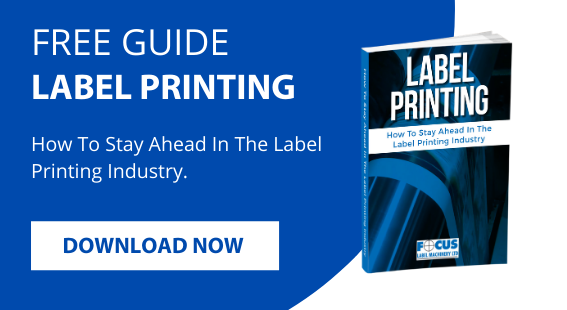 Digital inkjet technology has rapidly moved from an ‘investment consideration’ over the last few years to a ‘must have’ for many label printing businesses today. 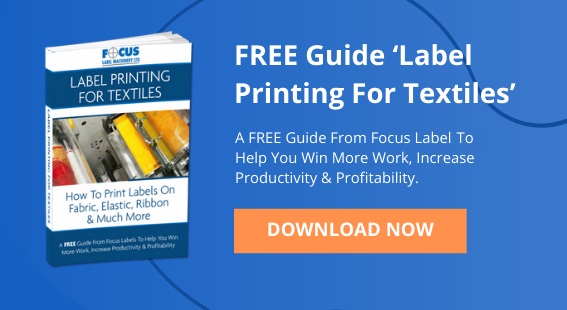 Here at Focus Label Machinery, we have continued our development in digital hybrid production, with the latest inkjet innovations, whilst still delivering the core flexographic models your production has been used to. 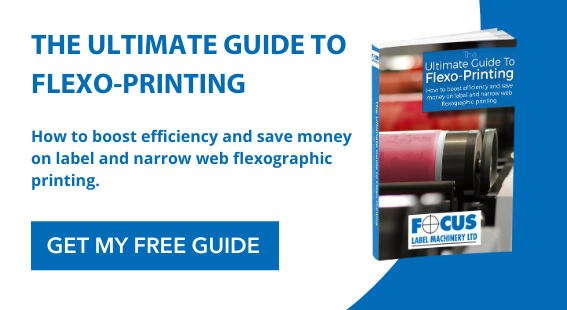 Our servo driven Proflex, e-Flex and Reflex models are all available with the added option of inkjet and now LED drying to take your business into these market places. 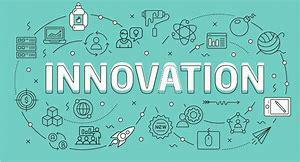 Now the time has come when you can feel confident to look further into these technologies to support your growth. 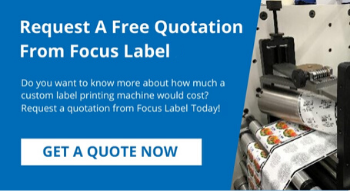 Come and see for yourselves the Focus way and join us and selected partners here in Nottingham for two days of networking & label production on our range of production tools. Contact sales@focuslabel.com to reserve your place.